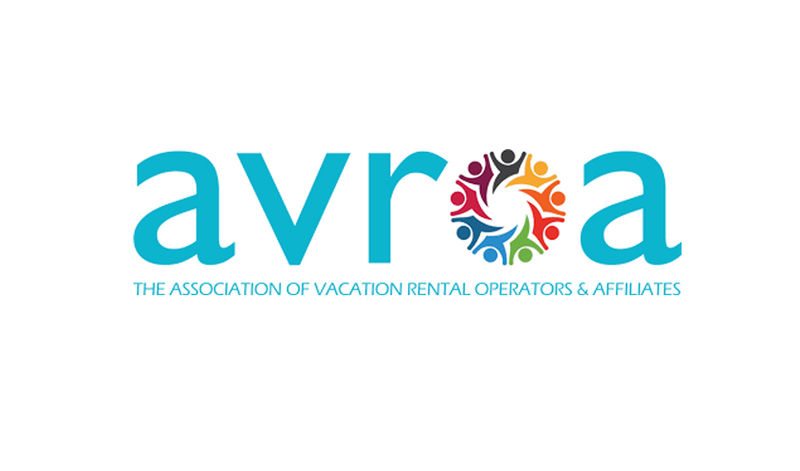 TALLAHASSEE, FL – The Association of Vacation Rental Operators and Affiliates (AVROA) today announced its reorganization as a 501c(6) not-for-profit corporation in order to better voice growing concerns vacation rental owners and managers have about the direction of the market. The association will also focus on taking advantage of the opportunities that will emerge as owners and managers coordinate and work together as well as provide education, advocacy and other services to the vacation rental market. The vacation rental market has faced a series of disruptions – from the change of online travel agencies’ (OTA’s) fee structure and limits on guest-owner communication to positive changes like new technologies and listing sites that have the potential to put more control in the owners’ hands. But more disruption is likely – cities and state legislatures have begun to force regulation onto the industry with mixed results. AVROA will be a voice of reason and will provide tools to help local owners and managers organize to advocate for the interests of owners and guests. Vice-Chairman Rod Fitts, who founded the original AVROA as a for-profit entity, said the timing and the energy around the new association will ensure AVROA is successful. Past AVROA members who wish to continue to list their vacation rental site have been migrated to a new platform and the new association is developing a directory of independent listing sites that meet two key criteria: they permit unfettered communication between guests and owners and they have either no service fees or transparent fees. Recently, AVROA participated with other vacation industry partners to push the #BookDirect campaign which resulted in a reach of 8 million people – with no budget but lots of energy from the VR owner/manager community. “That effort was the proof point we needed to demonstrate that VR owners and managers can unite to produce real results,” said Heather Bayer, the chair of the AVROA Education Committee. “There is a need for an organization to speak out in the media, on-line, and to the large corporations – to bring the owner and manager perspective to the table. Big firms have changed the industry and AVROA can help small businesses compete.” Vacation rental owners and managers are encouraged to join AVROA by going to the website avroa.org and becoming a Founder’s Circle member ($500 per year for 3 years) or a regular member ($169 per year). Once they join, they will be able to secure major discounts to some of the leading industry conferences, discounts from listing sites, and other member benefits.